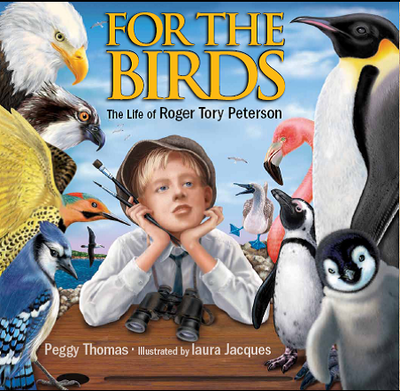 I have been researching and writing nonfiction for children for nearly thirty years, and the best part of my job is connecting with young readers and helping to cultivate their sense of wonder in the world. Currently I have more than 20 nonfiction books for children and 2 fictional picture books. 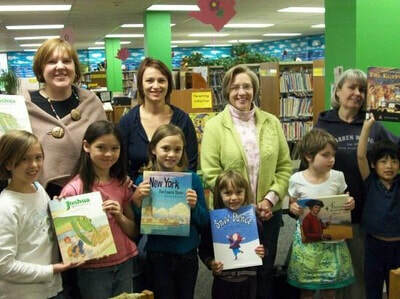 I also co-wrote Anatomy of Nonfiction; Telling True Stories to Children. 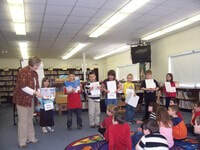 ​My educational experience includes youth programs at the Middleport Free Library, substitute teaching for K-6, workshops at the Buffalo Museum of Science, and many years presenting in schools and libraries. I am happy to tailor a program to meet your students' needs, but here are a few programs that are popular. Being a nonfiction ninja takes practice, but by the end of this session the students will be well on their way to wielding their pen to write true stories that are more than just a bunch of facts. 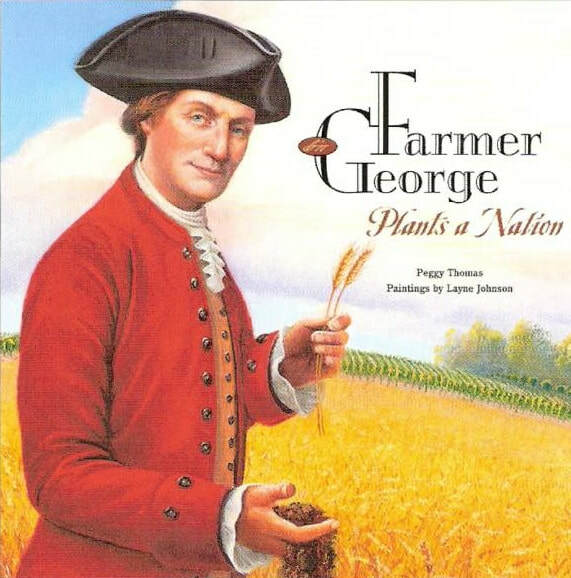 In this interactive session, we'll discover the power of primary sources and vibrant verbs, how to sniff out sensory detail, and brainstorm an interesting slant to even the most boring subject. Appropriate for 3-6. 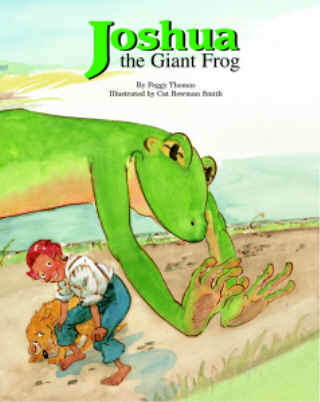 After sharing JOSHUA THE GIANT FROG, I will lead the students in crafting a tall tale of our own. We will set the scene with specific detail, incorporate characters and dialogue, create a conflict, and let Joshua save the day. This interactive program is especially appropriate for NY State students as it blends NY State Language Arts and Social Studies curricula. Grades 2-5. What does a writer do all day? Where do they get their ideas? How does an idea become a book? Who draws the pictures? 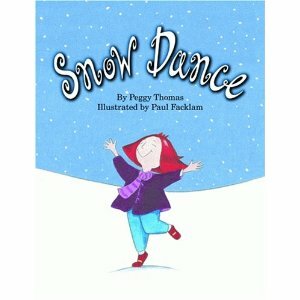 In this interactive presentation students will learn how a picture book like SNOW DANCE is put together. Grades K-2. I love talking about the craft and business of writing. For many years I taught for the Institute of Children's Literature, and have presented for the Highlights Foundation, SCBWI, NSTA, NYLA, and Ag in the Classroom. As the co-author of ANATOMY OF NONFICTION, I am available for keynotes, single presentations, and 10-session workshops, and can present on a variety of topics from the nuts & bolts of writing for children to specific issues geared to writers on the professional track. 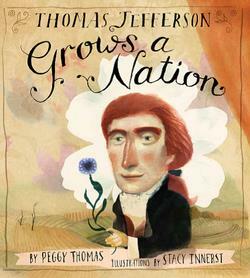 I am proud to be a Nonfiction Ninja, as well as a member of iNK Think Tank, the Nonfiction Minute, and SCBWI.